Cute Toon Fairy With Wings Smiling On A White Isolated Background... Stock Photo, Picture And Royalty Free Image. Image 43824423. 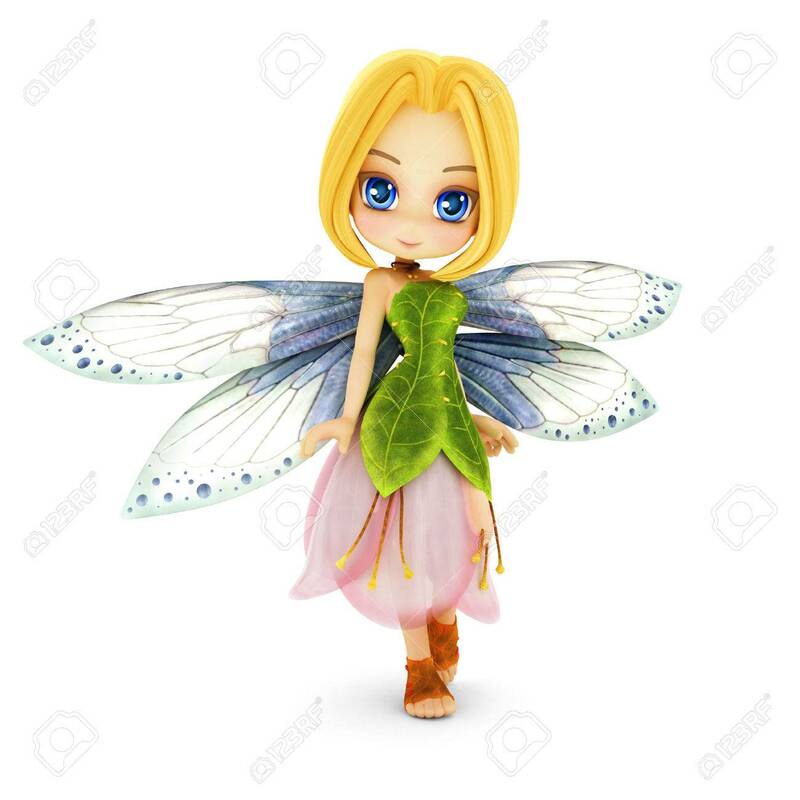 Stock Photo - Cute toon fairy with wings smiling on a white isolated background. Part of a little fairy series. Cute toon fairy with wings smiling on a white isolated background. Part of a little fairy series.